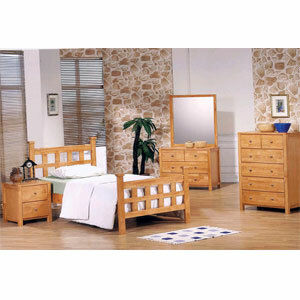 Westfield Youth Bedroom Set. This Bed Includes The Headboard, Footboard and Rails. Also Available Sold Separately, Matching Nighstand, Mirror, Dresser and Chest. Easy Assembly. Strong Construction.